The Frozen Deep was selected for a read-along over at The Estella Society for Wilkie in Winter. I have been wanting to read the work of Wilkie Collins for a while, so I jumped on in. 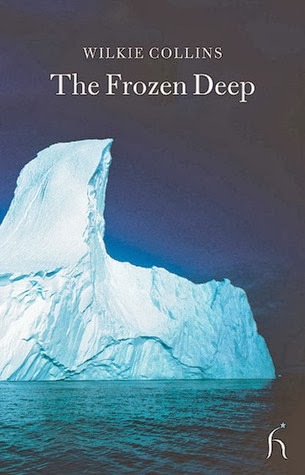 The Frozen Deep is a novella, consisting of only 123 pages, and originally written as an adaptation from a stage production. It follows the beautiful, yet strange Clara Burnham as she becomes engaged to her love, Frank Aldersley. On the same night, a childhood friend, Richard Wardour returns and also proposes unsuccessfully. Wardour becomes depressed, immediately jumping onto the voyage into the Arctic . . . the same expedition that Aldersley just so happens to be on. The question becomes . . . Will Wardour seek revenge or forgiveness? My first read of Collins' work was a quick one and not disappointing. I found the love triangle was a bit predictable, but the ending was still satisfying, especially when you take the time period of publication into consideration (originally published in 1866). Collins' style of writing was enjoyable. However, I will say that it did also seem obvious that it was written from a stage production. Despite the predictability and the obvious adaptation, this little mini story has me intrigued for the second selection of Wilkie in Winter and one of his most famous works, The Woman in White. 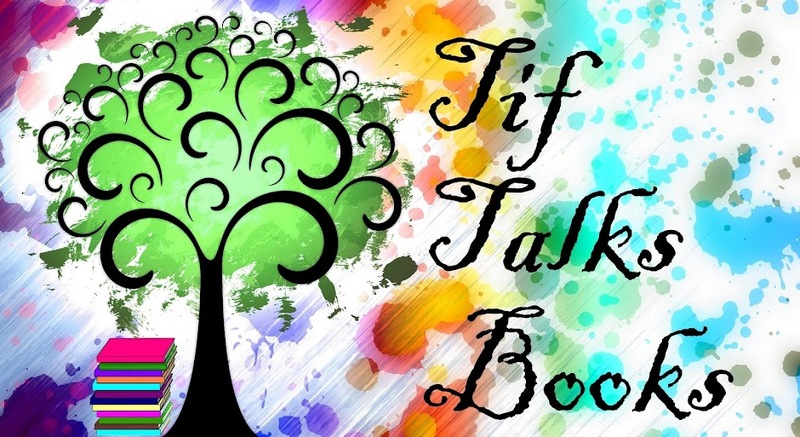 To read more reviews and thoughts about The Frozen Deep, be sure to click on over for the discussion post at The Estella Society. Have you read The Frozen Deep? What are your thoughts on the classic novella? I also read it for the readalong and enjoyed it very much. Looking forward to reading The Woman in White. Chris Wolak ... 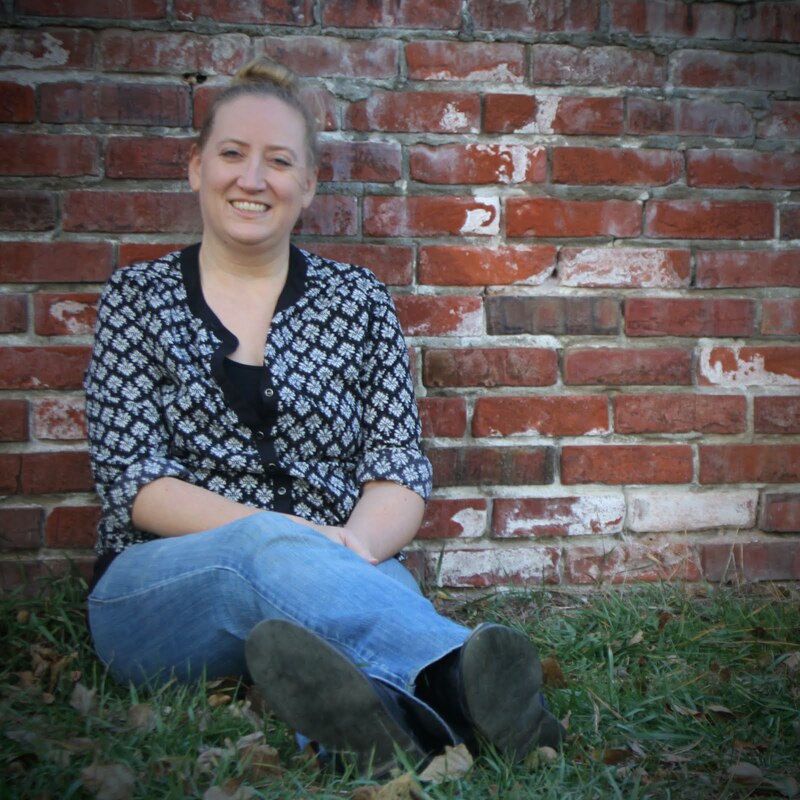 I'm a little behind on my blog reading, so I need to check out what you wrote about it!! I'm hoping to get caught up today!! I'm excited for you to read The Woman in White. Loved it years ago. And it got me started on a whole huge Wilkie kick! Suey ... I am really excited to read it! I've heard such amazing things about it! It surprises me to find Wilkie wrote a short novella given the length of The Woman in White. LOL! I'm about 200 pages into The Woman in White and loving it. I can see his personality and writing style shine through in The Frozen Deep, but WiW is just so much better developed. Although, 700 pages? Wow! Andi ... I really cannot wait to dive in! I have to finish my current read and one other book first. Here's to hoping that my reading is better this week than it was last week!